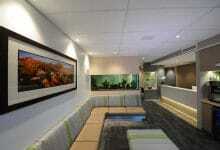 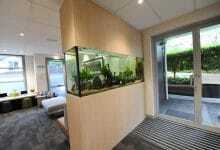 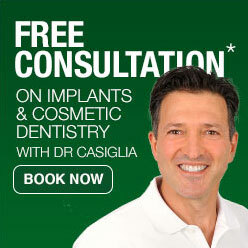 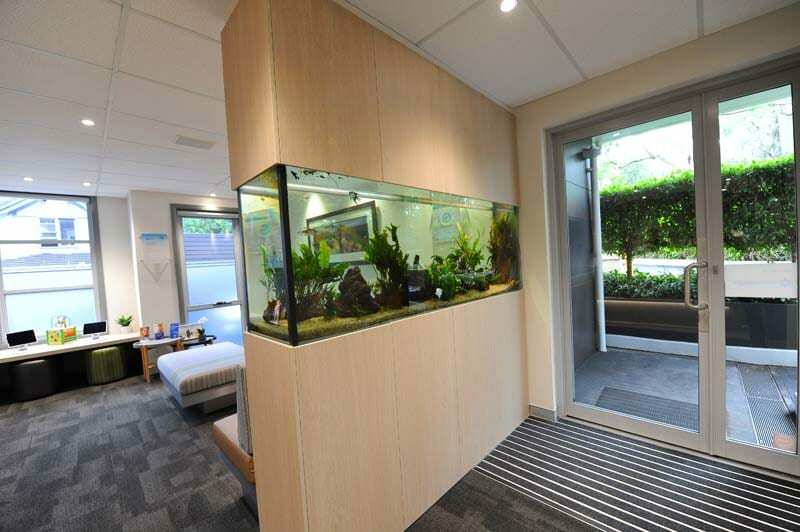 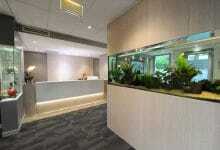 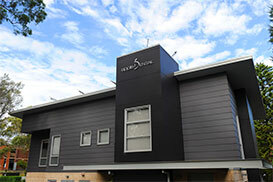 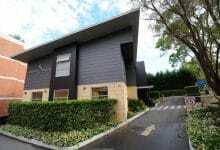 Contact us today and schedule a consultation with a respected dentist in Lane Cove. Onsite parking is available for all our patients. 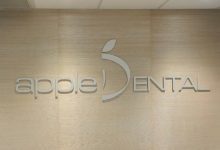 Welcome to Apple Dental, where we provide you with a fresh approach to dentistry. 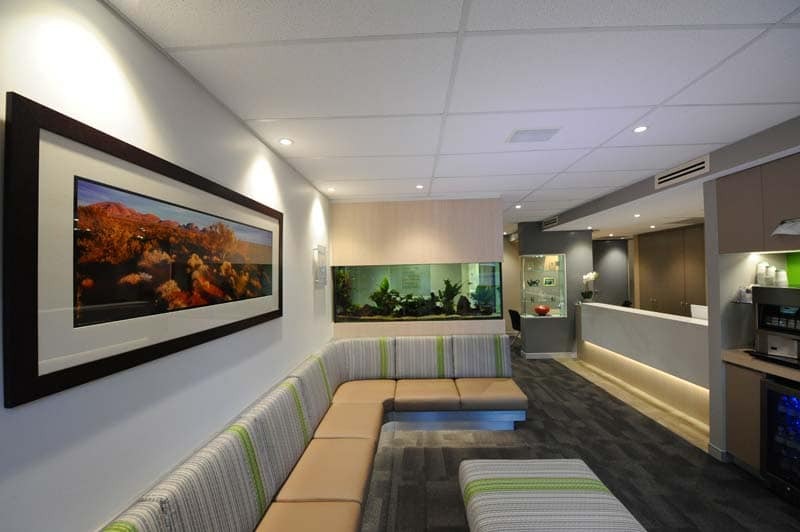 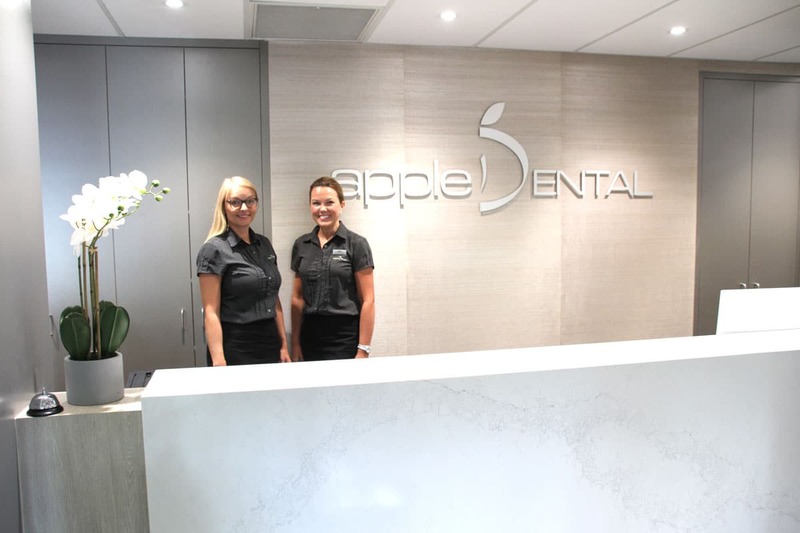 From our modern practice in Lane Cove, Sydney, our friendly Apple Dental team offer you a comprehensive choice of modern dentistry procedures. 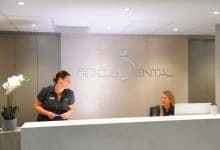 Whether you’re looking for preventive dental care and hygiene instruction, or cosmetic dentistry from teeth whitening and dental implants to complete smile makeovers, we are proud to serve you. 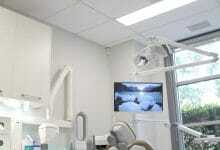 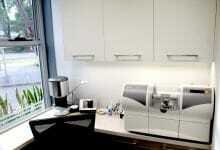 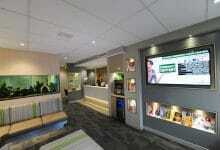 We are committed to delivering excellence in dental care for every patient. 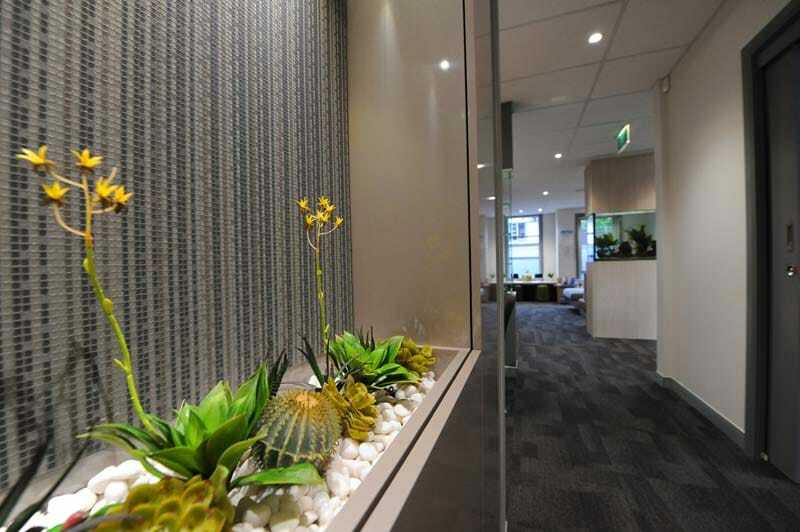 To do this, we have created our practice around the principles of high-quality treatments, combined with best-in-class customer service. 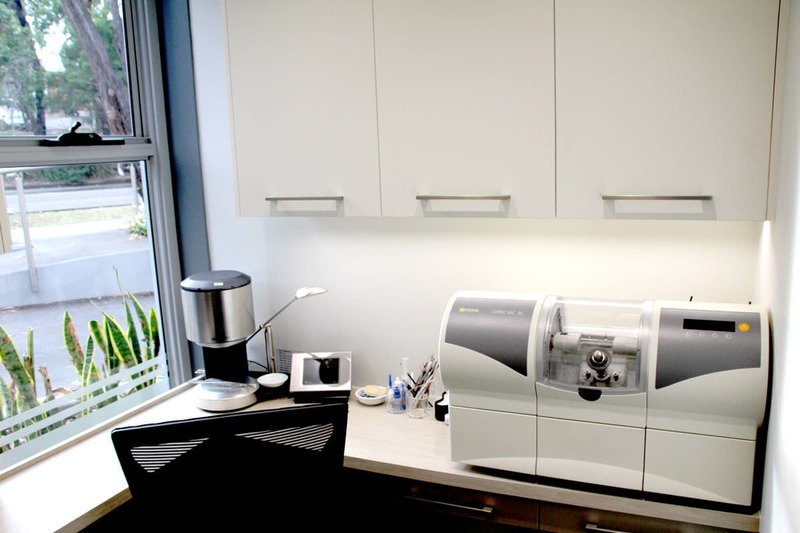 With the help of our cutting-edge dental technology, we aim to diagnose and treat your dental condition in the most efficient and cost-effective manner possible. 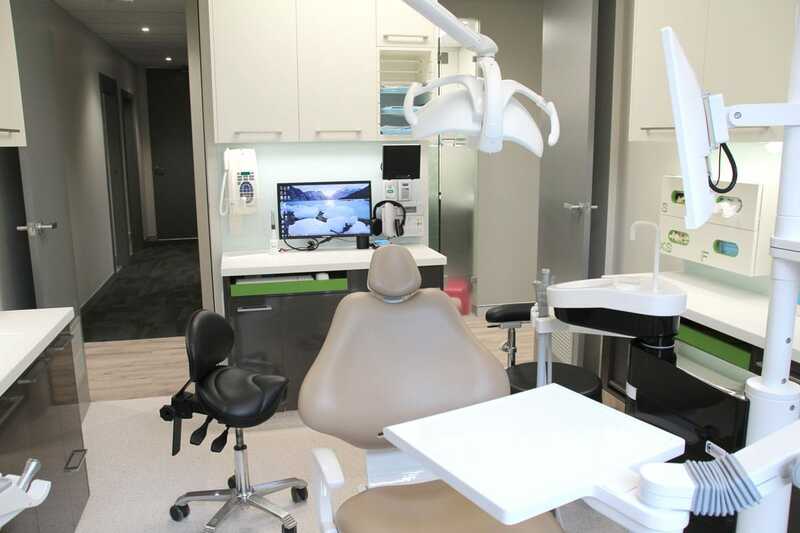 We bring you high quality General, Cosmetic and Children’s Dentistry, including regular examinations, CEREC tooth restorations, tooth-coloured fillings, teeth whitening and more. 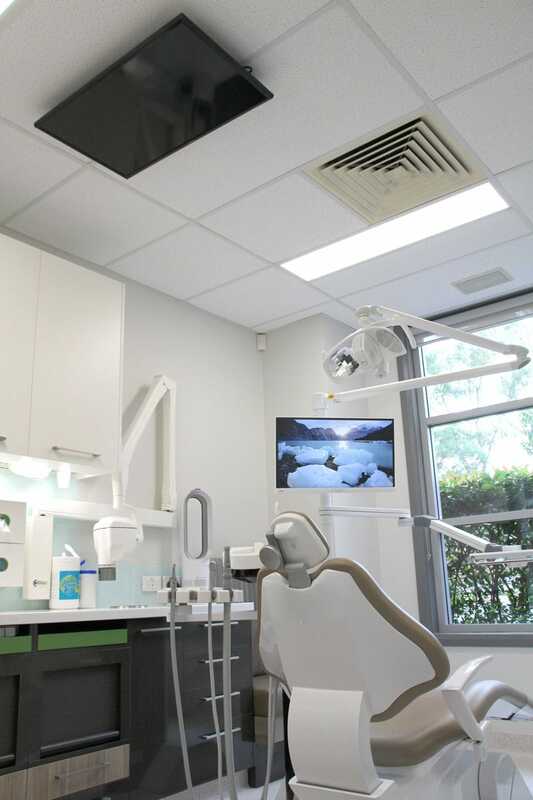 Led by Dr Mark Casiglia, our team of experienced Lane Cove dentists are passionate about helping you achieve the very best oral health. These dedicated dental practitioners will provide you with the right treatment for your needs, while ensuring your comfort at all times. 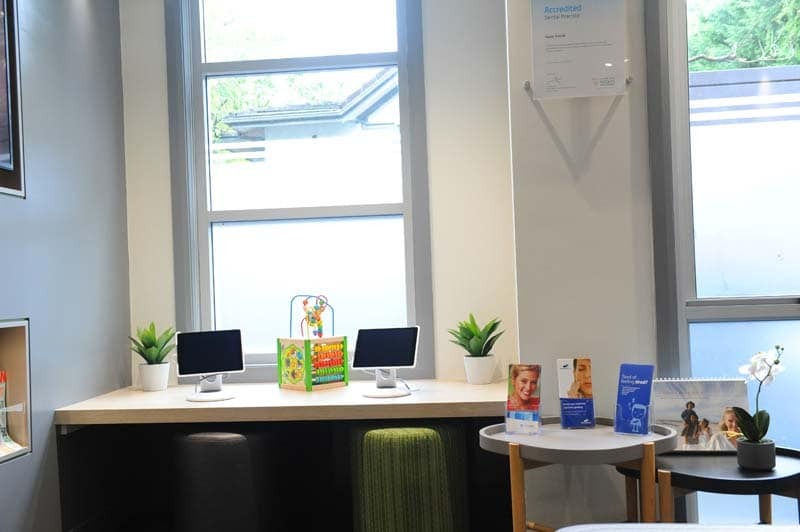 We’re always delighted to welcome new patients, young and old, to our practice. 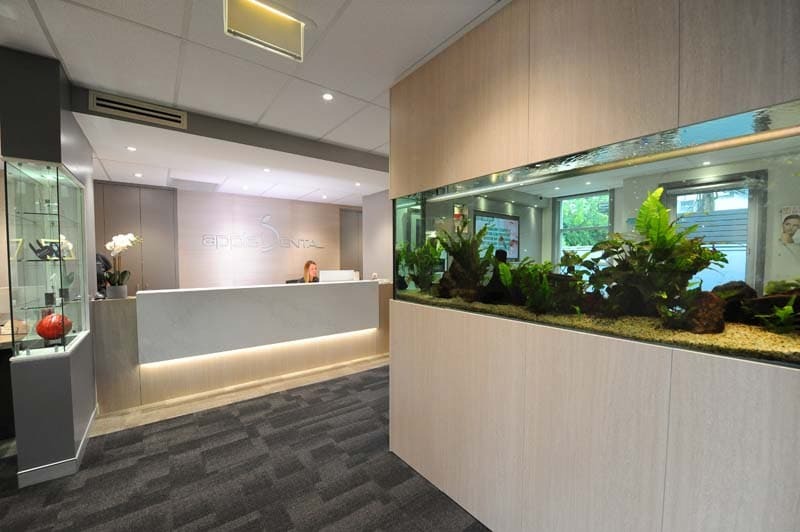 From the moment you enter, we’re sure you’ll notice our commitment to providing you with the best possible experience. 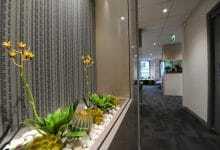 Our team’s experienced, gentle nature helps to put even the most nervous patients at ease. 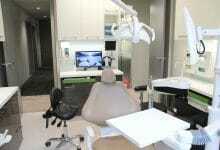 Entrust your dental health to true dental professionals. 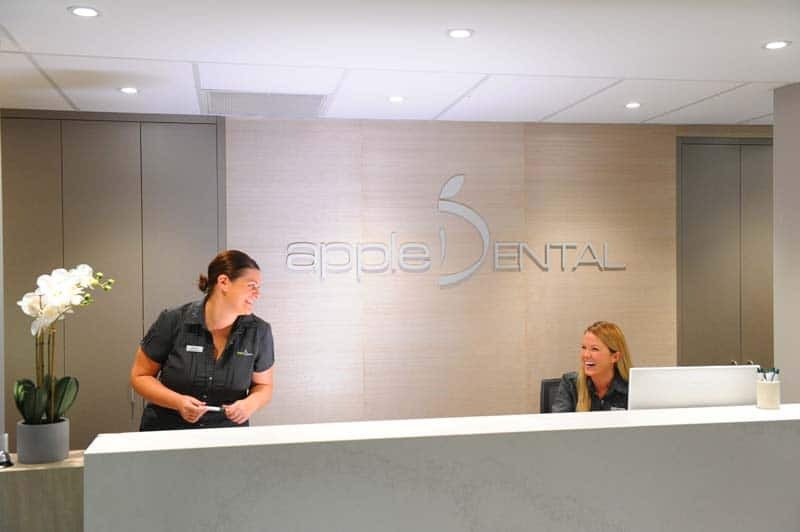 We invite you to contact the Apple Dental team to make an appointment for your consultation with our experienced Lane Cove dentists today.